Apart from our faces, the skin on our hands is the most exposed to environmental stressors on a daily basis. From hand washing to UVA/UVB rays to daily wear and tear, our hands go through the wringer. The underside (or the palmar surface) is quite thick and resilient, but the upper side (the dorsal surface) is inherently thin and continues to lose collagen and elastin as we age. We also start to see less activity from the sebaceous glands. All this is to say the skin becomes drier and weaker, leading to the eventual development of wrinkles. In fact, the skin on our hands is so telling that one study found that participants were able to accurately guess the ages of women by looking at unaltered photos of just their hands. According to researchers, "Fullness and a lack of wrinkles and veins characterized the youngest-looking hands." Hence using collagen-boosting, moisturizing products will help reverse translucency and smooth signs of skin degradation. So in addition to lathering up with hand cream and SPF, you might also consider a treatment method that concentrates the best skin-loving ingredients on your digits, minus the mess. 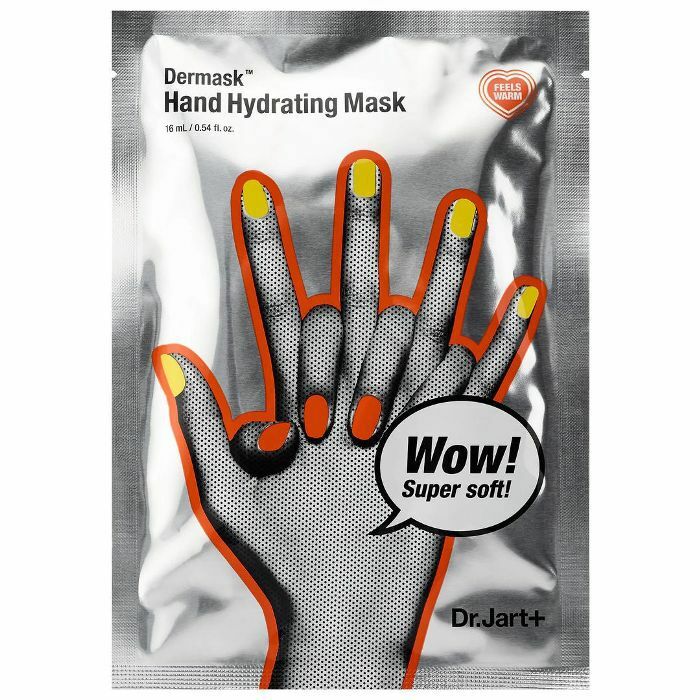 Meet hand masks, the at-home, spa-like experience that keeps your hands looking younger longer (and are fun to use). Below, our favorite variations. These flower-shaped, jelly-like pads adhere to the top of your hands, creating a moist environment that seals and infuses bioactives into the skin. They're also loaded with collagen and amino acids to firm, hyaluronic acid to hydrate, and licorice root to reverse hyperpigmentation. 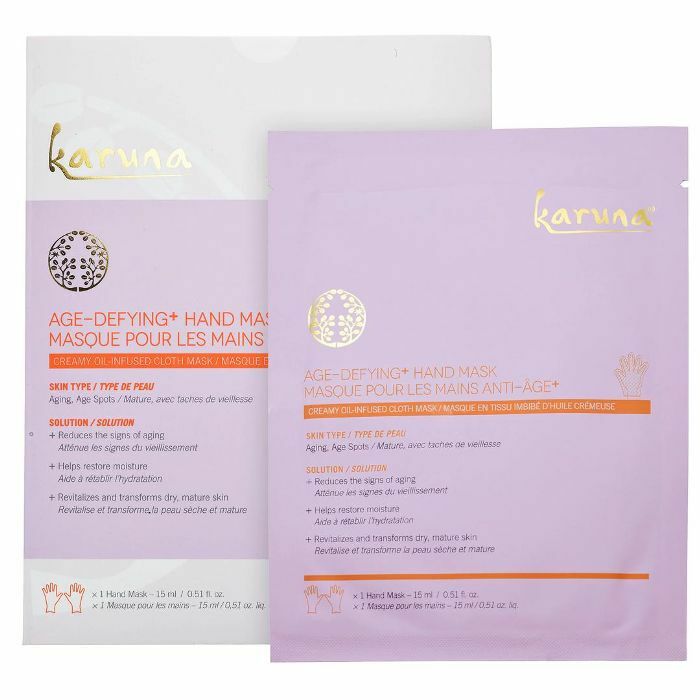 Consider these sheet masks for your hands. Slip them into these serum-filled mitts and enjoy the nourishing benefits of oils, botanicals, and shea butter, and close the ends with the tabs situated at the wrists to keep the juices enclosed. 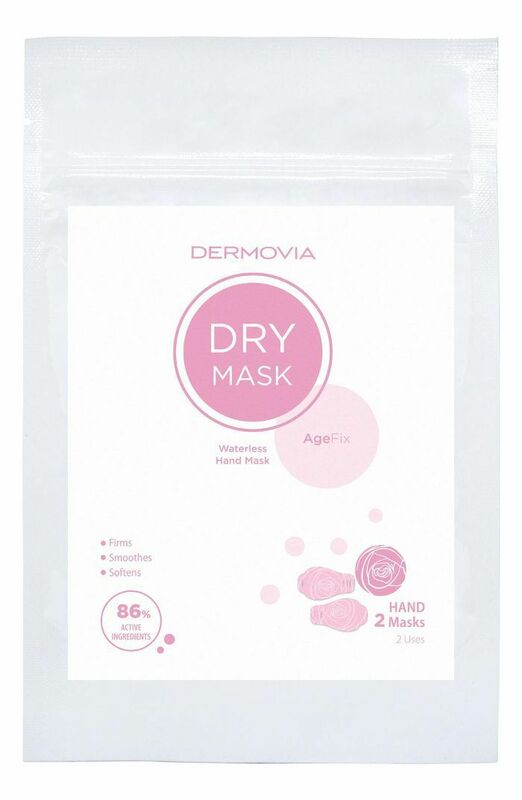 Utilizing dry-masking technology, these mitts feature 86% to 97% active ingredients that infuse into the skin, softening and smoothing them without any need for a liquid carrier. 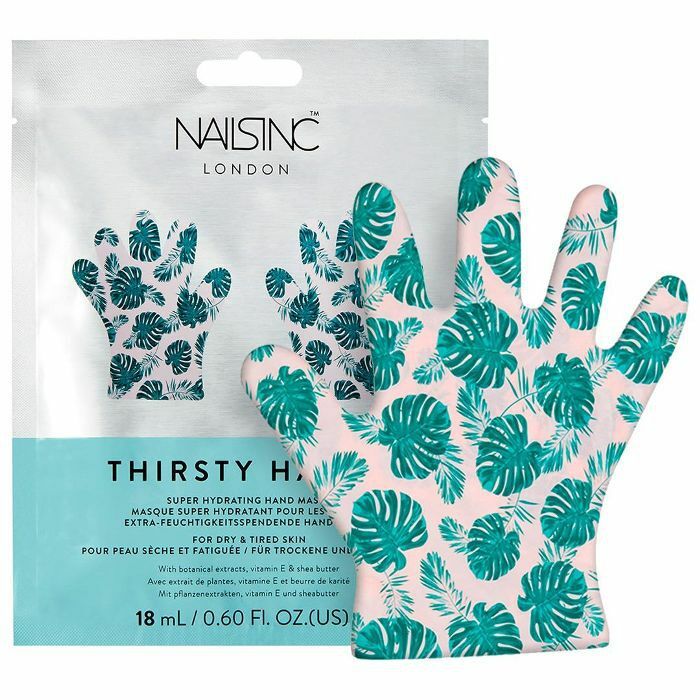 These non-drip gloves are infused with avocado extract to intensely hydrate and smooth hands so you can still carry on with your life while they're on. Enjoy the benefits of this oil-serum packed with glycolic and lactic acids to exfoliate while hydrating ingredients like hyaluronic acid and shea butter restore moisture. It's also got arbutin, a brightener to reverse sun damage. 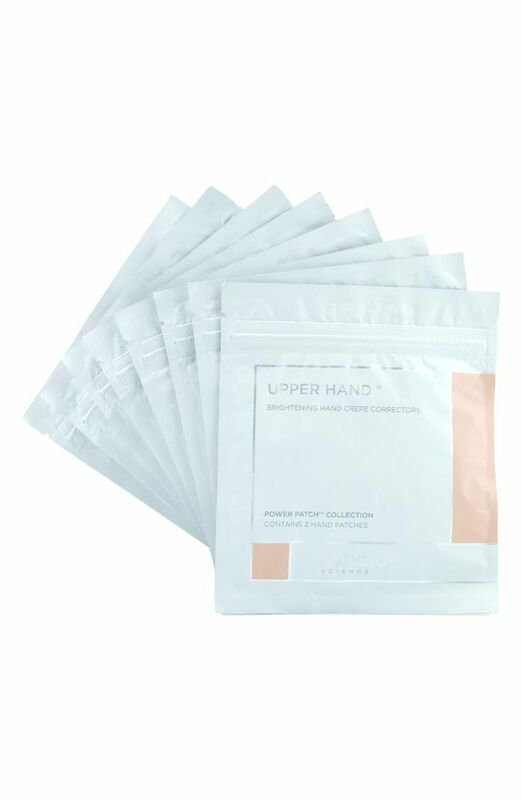 Inspired by foil hand wraps used in salons, these foil gloves utilize warming thermotherapy technology to infuse moisturizing essences into the skin. Perfect for blustery winters, no? 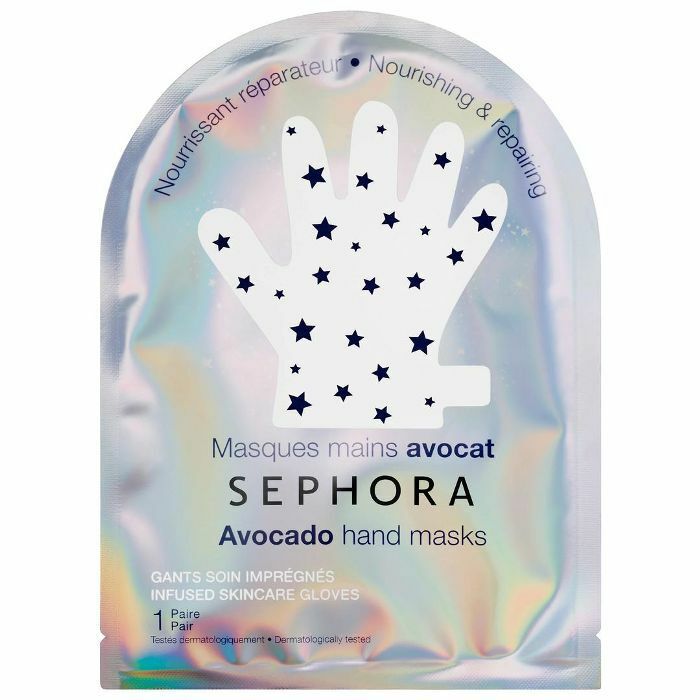 Equally as alluring as the fun monstera leaves printed on these gloves is the plant extract, shea butter, and vitamin E used to intensely hydrate delicate skin on the hands. They make for great Instagram bait, too. 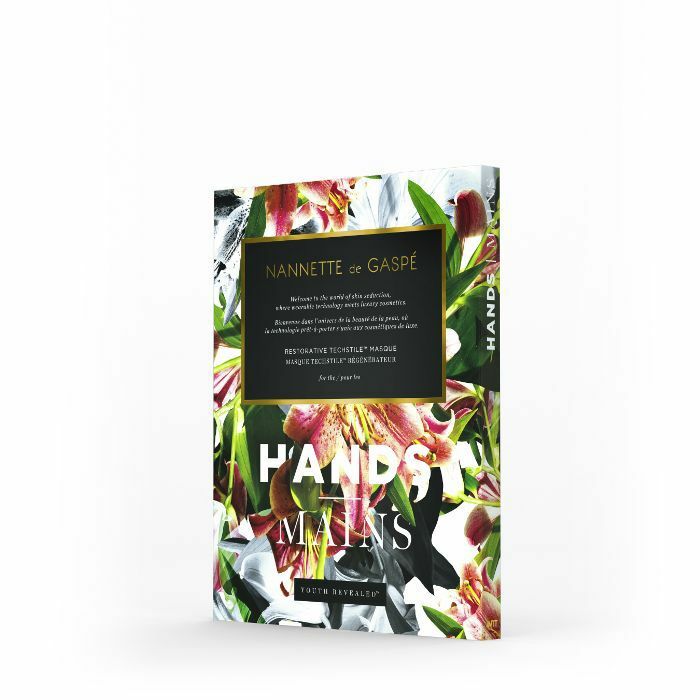 Nannette de Gaspé's proprietary waterless masks also come in a hand variation to infuse actives and emollients into the skin by lightly massaging the surface of the product. After one use, users saw a 20% reduction in wrinkles. Masks can be resealed and used up three times. 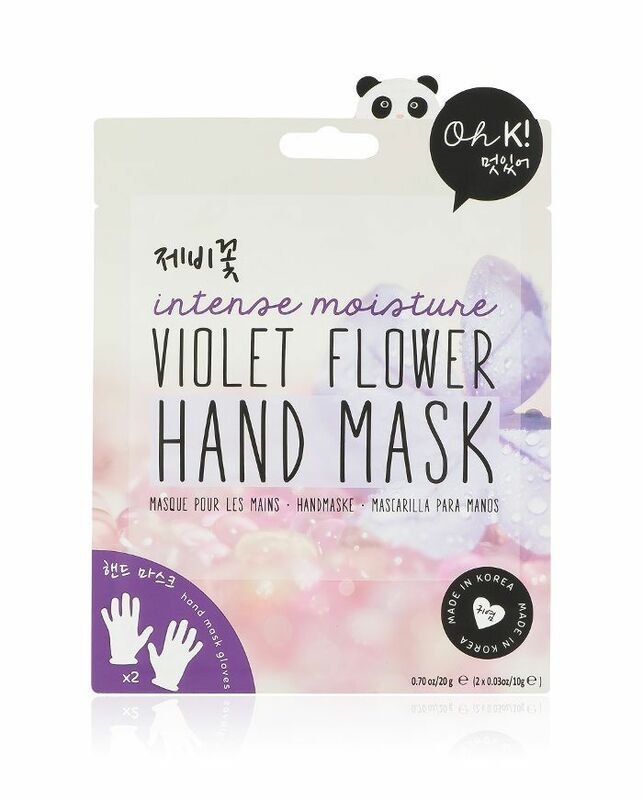 These Korean hand masks use the power of violet flower extract to deeply hydrate hands while emitting a sweet fragrance. 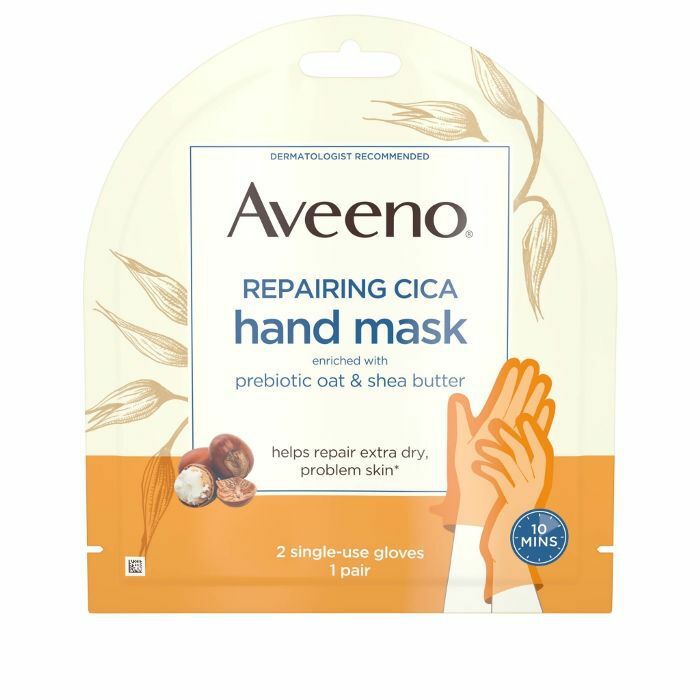 Aveeno is known for its hydrating, soothing products, which is exactly what the brand brought to its non-drip hand masks. Shea butter and oat help moisturize and nourish dry, damaged skin barriers to reverse signs of aging. Up next, a hand model shares the products that keep her famous hands in prime condition.